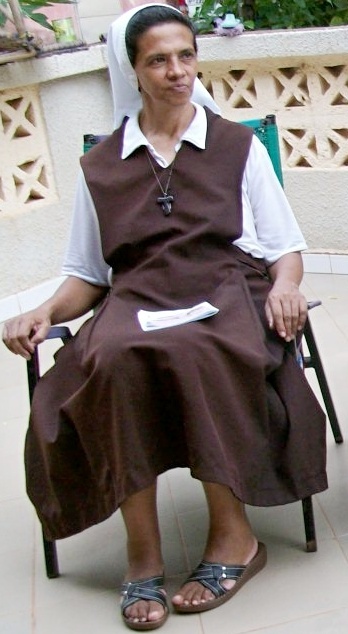 A new video of the Colombian nun kidnapped in the south of Mali almost a year ago has been released on the Internet. Sister Gloria Cecilia Narvaez Argoti, of the Franciscan Sisters of Mary Immaculate, was kidnapped on 8 February 2017 in Karangasso. “We have seen the video and we are happy to know she is alive and this urges us to continue our prayers and efforts for her release,” Bishop Jean-Baptiste Tiama told Agenzia Fides. In the 4’44 footage, the nun calls on Pope Francis to intervene for her release. “It comforted us to see that Sister Gloria appears in good condition and the fact that she referred to the Pope’s trip to Chile and Peru makes us think that the video is recent. And this gives us much hope”, added Bishop Toma. In July 2017, a previous video of Sister Gloria had been released by her kidnappers, who belong to Nusrat al-Islam wal Muslimeen (‘In Support of Islam and Muslims’), which is linked to Al-Qaeda.